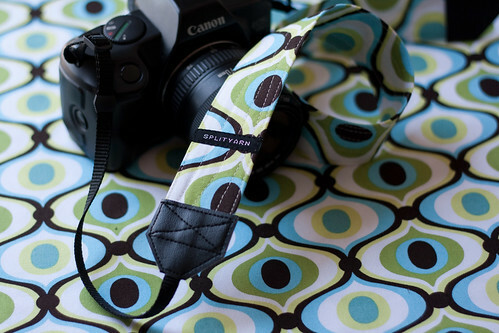 splityarn: new SLR camera straps are up! Are you bringing bags and/or straps with you this weekend? where can i find this calendar? If the camera is lying over there then how could you take the picture? pop on over check it out! 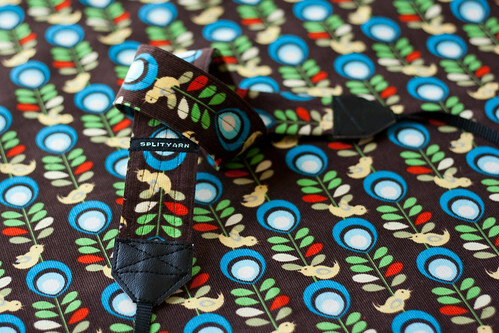 Oooh, I love the little bird fabric. Very cute!